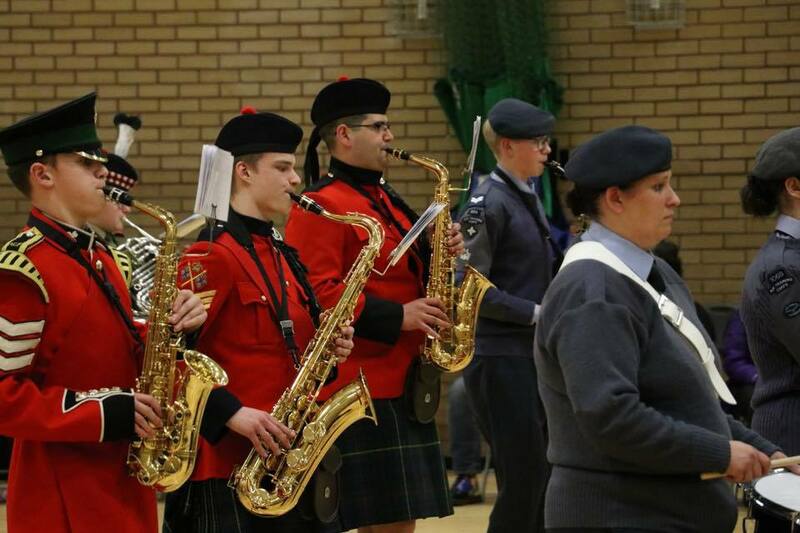 Military bands are well known for being loud and extremely rousing, but in the ATC there are several different areas of music for cadets to be involved in. 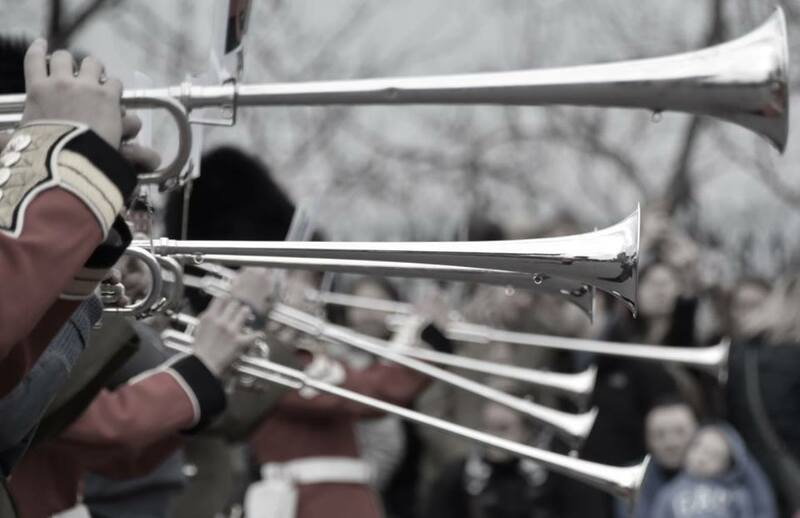 The marching band consists of a variety of instruments including brass, woodwind and percussion - some of the cadets can already play and some join the band in order to learn. 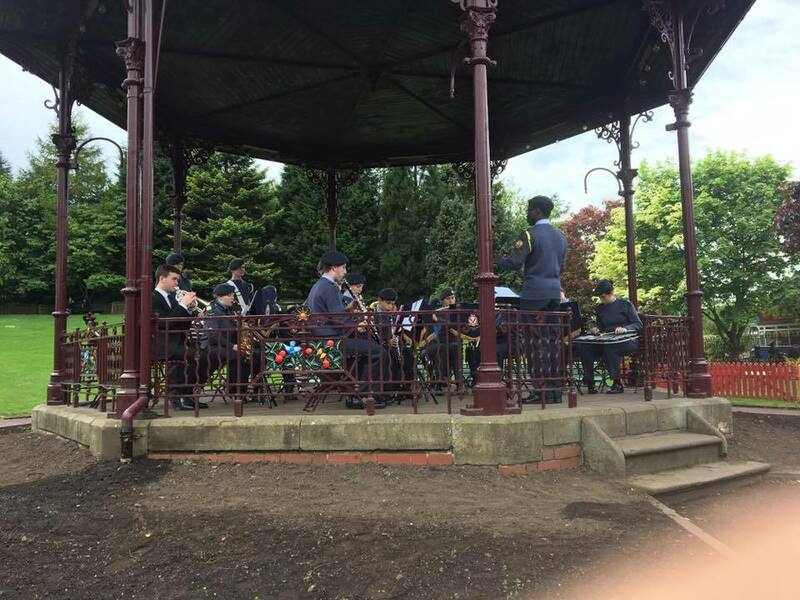 Hexham does not have a band of it's own, but musicians can join the Wing Band which is based in Newcastle and Tynemouth. 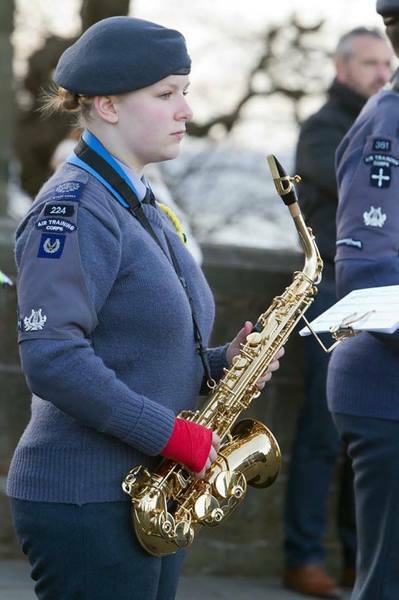 Musical cadets can also join the Corps Concert Band which plays at concerts and functions throughout the country. 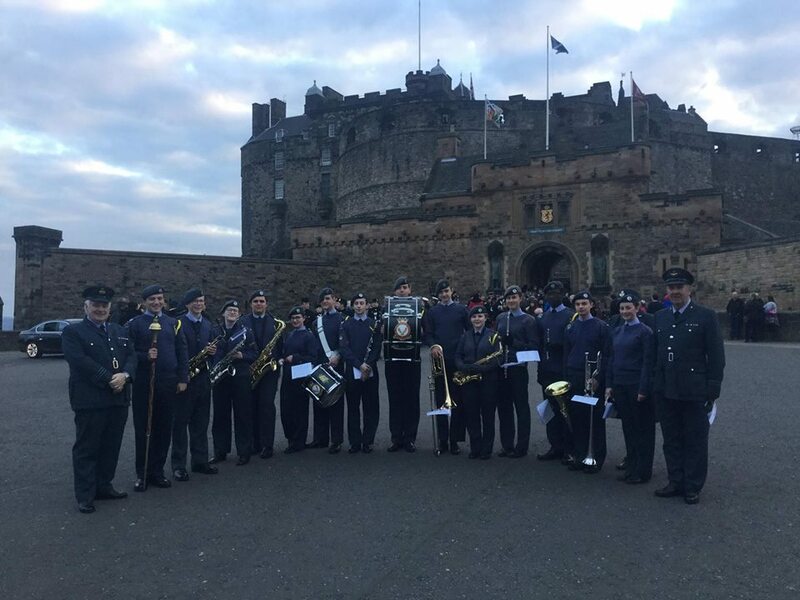 Both bands have a very busy schedule, and the Wing band is frequently asked to play at parades and functions throughout the area and has taken part in many major events like Beating the Retreat at Edinburgh Castle. Joining band had been something I had wanted to try for a while, but hadn’t yet built up the courage to give it a go. 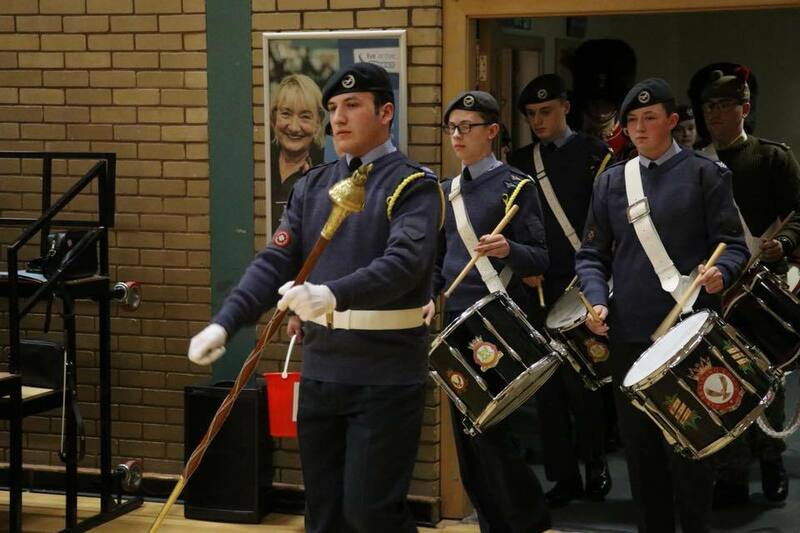 A few weeks ago I was able to give up plans I had made to instead attend a band practise before the 75th Anniversary of the ATC. I am pleased to say that I am happy I did. 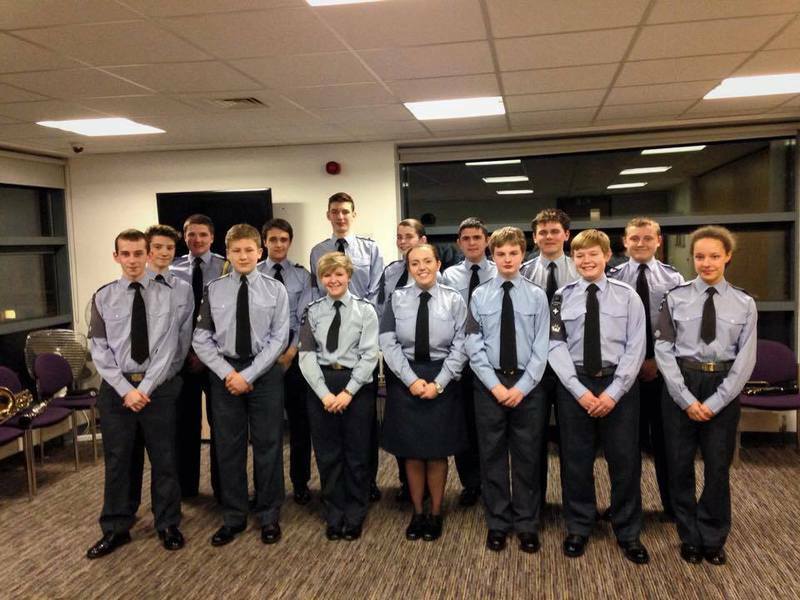 It is only recently that I have started to appreciate the meaning of being an air cadet, and the opportunity the organisation provides. 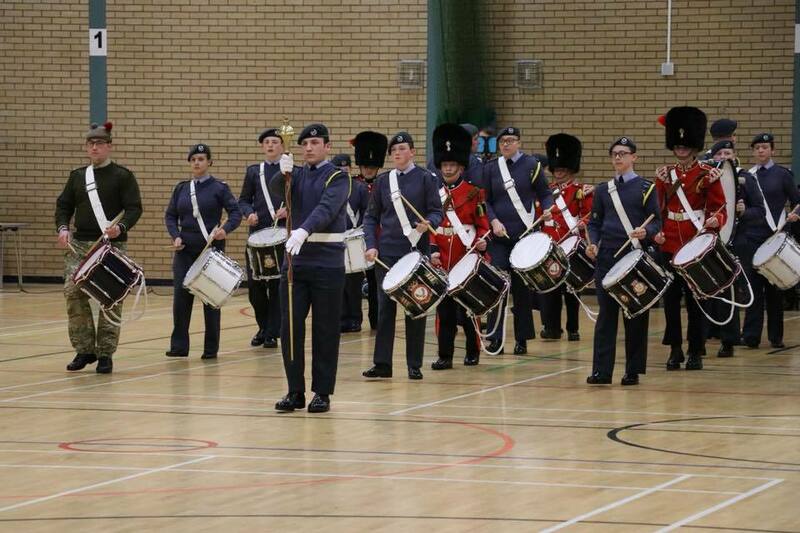 The Air Cadet Band is one of them. Truth be told, I have been in the ATC for just over two and a half years, and not once have I worked up the courage to attend a camp off squadron. I have been in band on and off, struggling to manage the time to be present at the practises, but I can now say that I’ll be fully dedicated! The camp as a whole was a great experience – a real insight not only to the ATC, but to the other services including the ACF, CCF and Boy’s Brigade. We had five days to construct a concert, which we performed in ceremonial dress at the end of the week. Personally, seeing all the organisations in parade uniform was one of the highlights, as the younger generation proved that it was possible to be as well presented and disciplined as our elders in the full-time forces. Playing in the orchestra produced a powerful sound, and to hear an overall accomplishment of our week was an honour. We worked together in 3 bands – Junior, Senior and Drum Wing – according to our abilities on our instruments, which all came together in the concert at the end. Even though we were separate during the day, we still formed up together on Muster Parade in the mornings, ate together, and shared rooms at night. The camp was a fantastic opportunity to make friends and meet people from other squadrons, which I am almost certain that I will see again. Cadets attended from England, Scotland and Northern Ireland, so the variety really was wide and friendships formed between the cadets from the different countries. 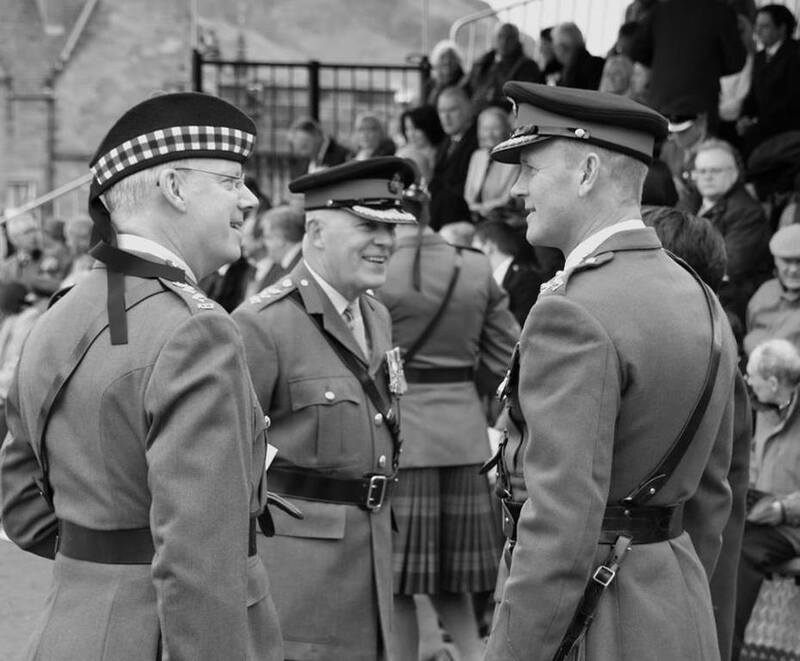 Our venue was Redford Barracks – one of the most impressive buildings I have ever seen in Great Britain. It has been home to a number of Battalions and was built to accommodate over 1,000 soldiers. Whilst we were present there, the Police Force were riot training - so not only did the base house the 150 cadets and staff, but the police and the soldier recruits also. 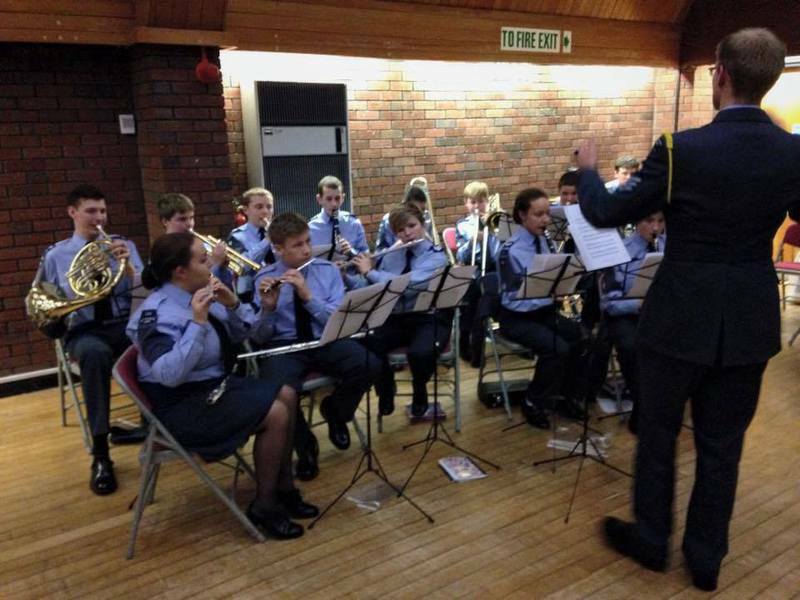 Attending this camp did not only boost my enthusiasm for Durham Wing Band, but for my own squadron too. I will certainly be going out of my way to use the opportunities provided by air cadets and travel on more camps in the future! 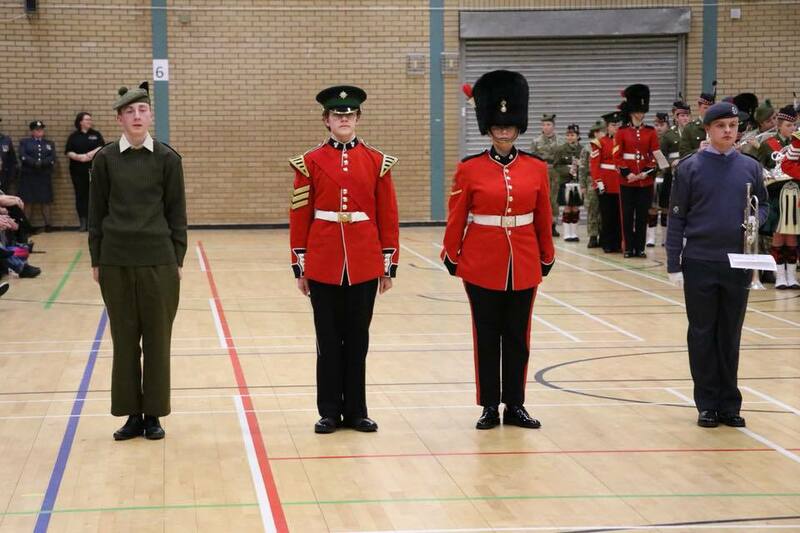 7th April saw the return of Cpl Mace R and Cpl Gaukrodger from a week long camp in Redford Barracks, Edinburgh. From previous experiences, both were excited to be taking part in the music camp again and had high hopes; from the pictures taken and the memories made - they were certainly not let down! 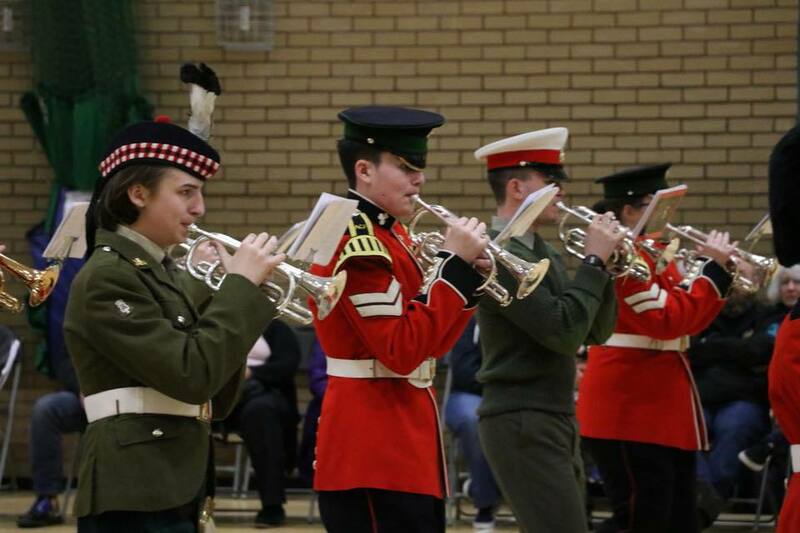 The week was held in Scotland, but saw the attendance of cadets from Northern Ireland, Scotland and England from the ATC, ACF (Army Cadet Force) and CCF (Corps Contingency Force). 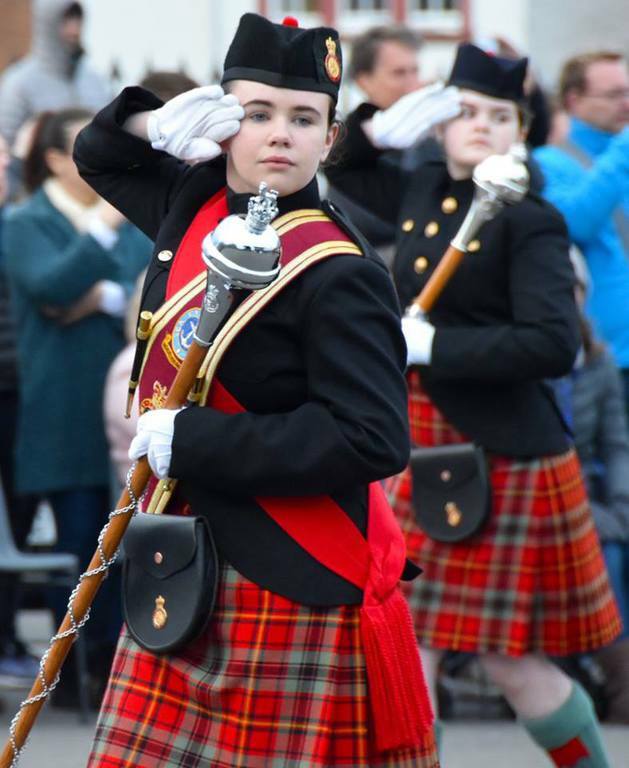 The multi-force aspects of the camp introduced opportunities to make new friends and work together not only making music, but facing challenges like inspections and parades, with cadets from other countries. 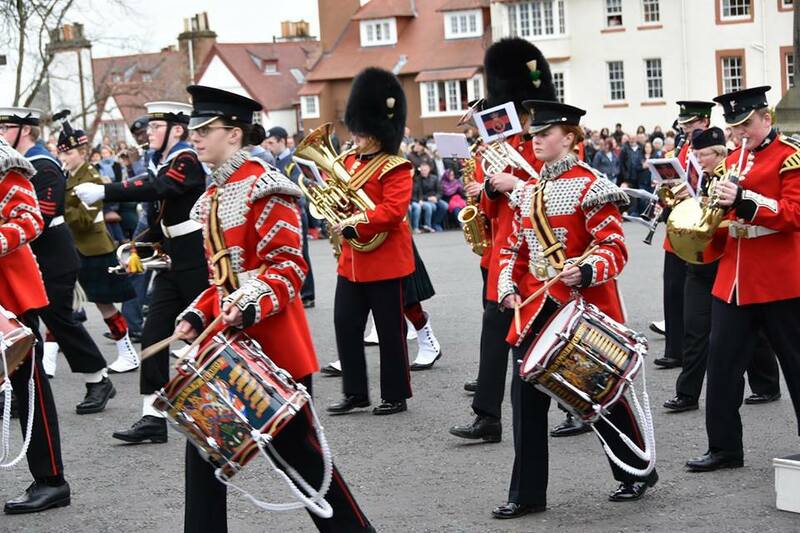 The days consisted of music in multiple bands of different abilities - with Junior, Intermediate and Senior Band making up the bulk of the musicians, and the Drum Core suited to those with a rhythmic talent for drumming. These bands also determined our dormotries, resulting in a running, healthy competition between the bands throughout the week. Parades and breaks were held at a set time every day, with dining in the Mess with the regulars at meal times becoming an event to look forward to, sitting with friends and enjoying a meal in groups of good people. After room inspections, the cadets were free to change from uniform and enjoy social time to catch up with friends and revise if need be. Evening activities commenced at seven o' clock and were some of the higlights of the camp - the ceilidh and karaoke being Cpl Mace's personnal favourites! 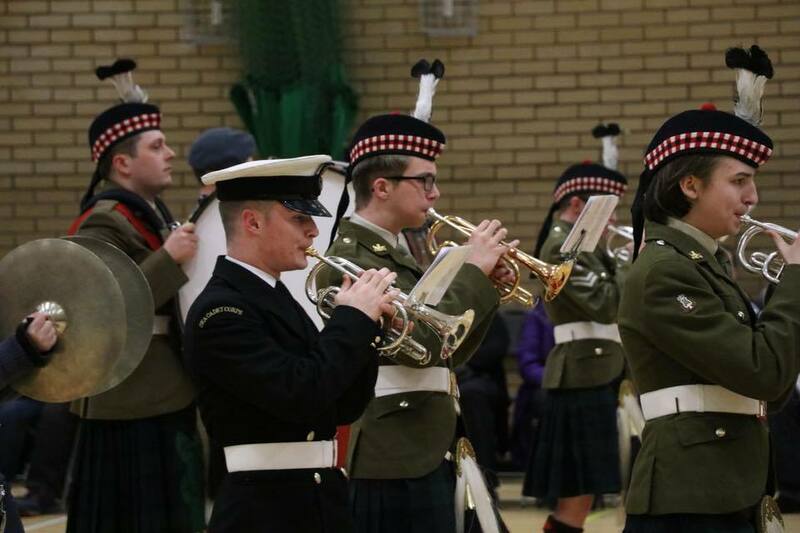 The camp ended with a small Beating the Retreat held in Perth - about an hours drive from the Barracks. 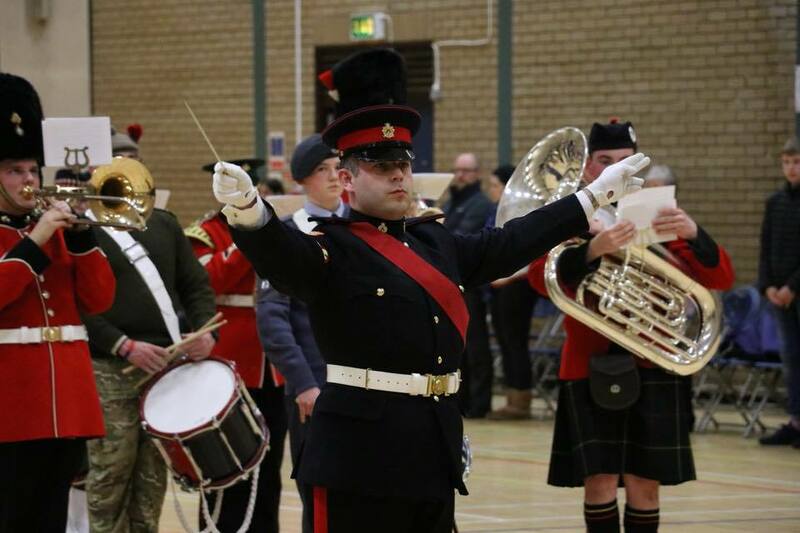 Each band oerformed their own marching routines, and it really was a spectacular display of the hard work and achievements of every single cadet in the camp.